The FDA recently approved the use of the LifeVest for children who cannot use implantable defibrillators. The U.S. Food and Drug Administration (FDA) recently approved the use of the LifeVest for children who cannot use implantable defibrillators. 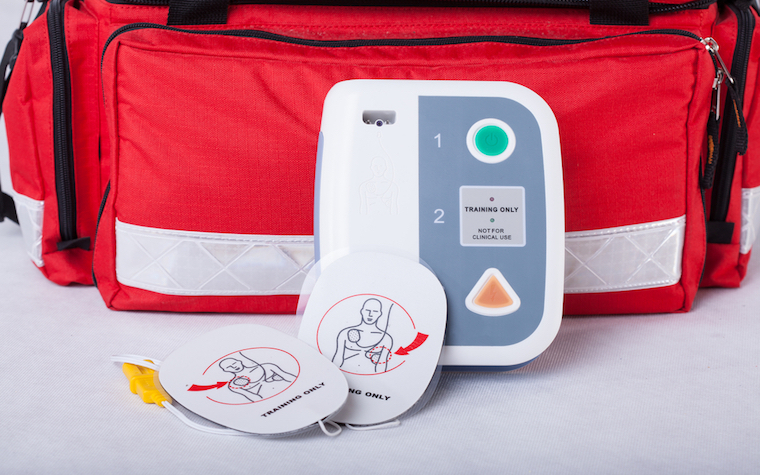 The LifeVest, which is manufactured by ZOLL Manufacturing Corp., consists of a wearable automated external defibrillator and a sensor that continuously monitors the heart to detect abnormal heart rhythms. The device is now approved for use with children that weigh at least 41 pounds with a chest size of 26 inches. The vest weighs less than two pounds. If abnormal heart rhythms that lead to sudden cardiac arrest are detected, the vest provides a shock to restore a normal heartbeat. The FDA's approval was based on studies and company information regarding 248 pediatric patients ranging in age from three to 17. Four patients experienced sudden cardiac arrest -- and the LifeVest restored their heartbeat. No safety concerns were identified in the published studies of the device.